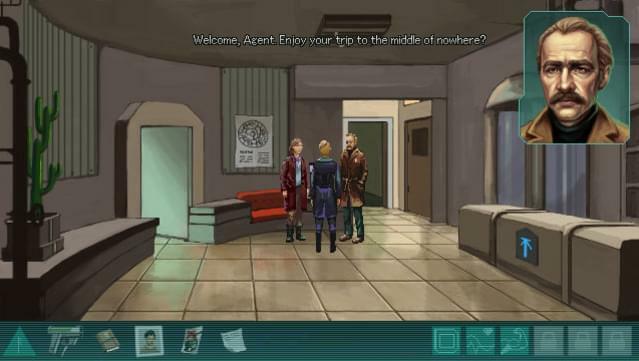 INVESTIGATION, AUGMENTED: Will Vera approach situations with a more empathetic, analytical, or assertive style? 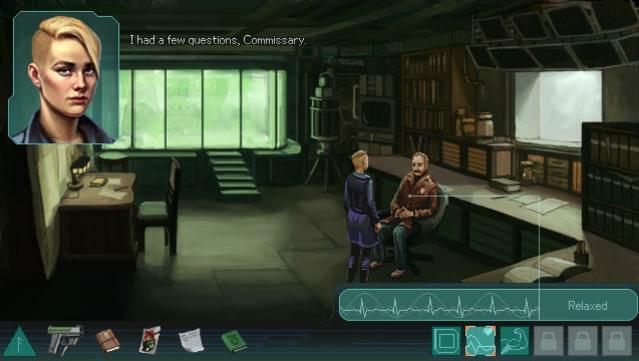 Your choices will impact her augmentations and subsequent puzzle solutions. 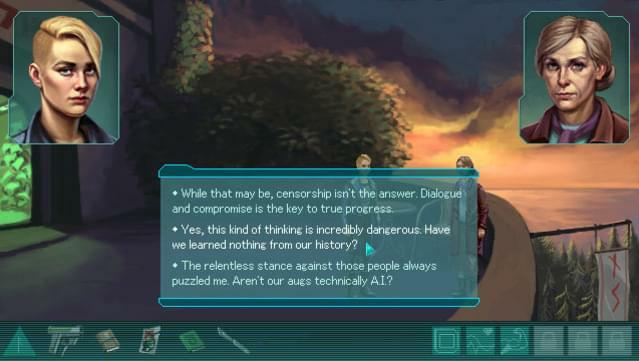 A POST-AI FUTURISTIC DYSTOPIA: Immerse yourself in a realized world of beautifully hand-drawn pixel art design and gorgeous settings influenced by the Nordics. 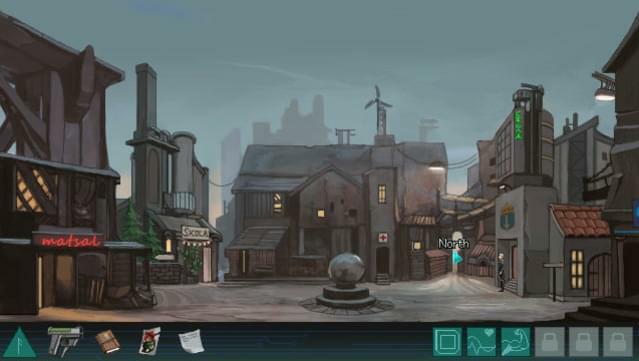 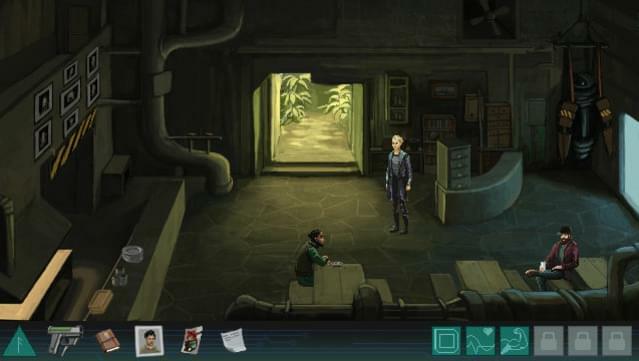 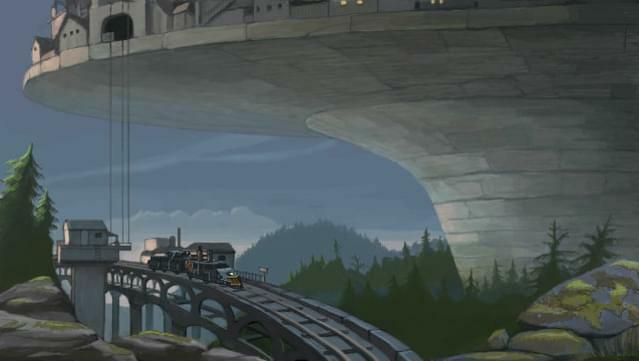 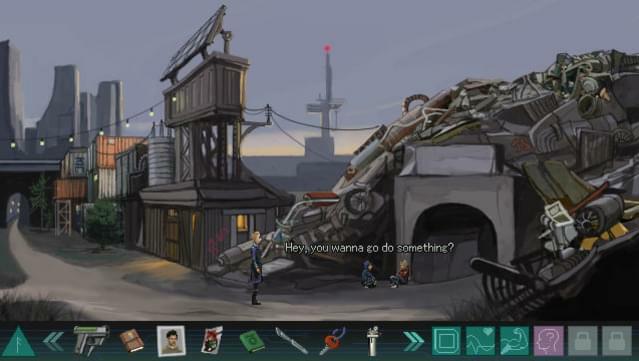 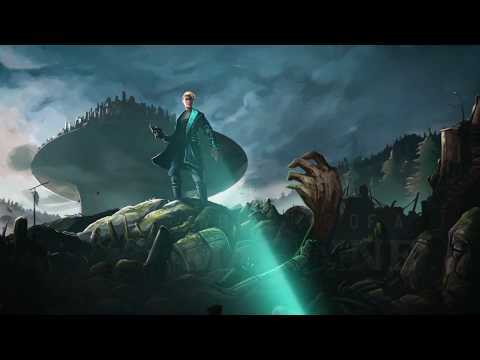 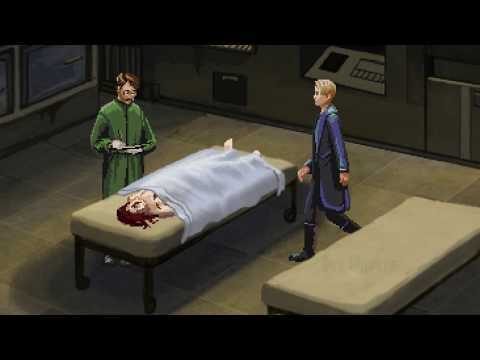 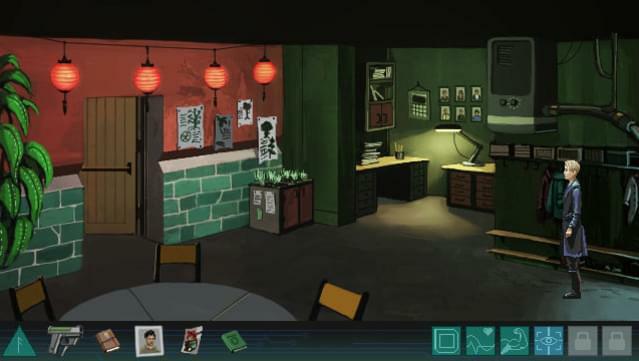 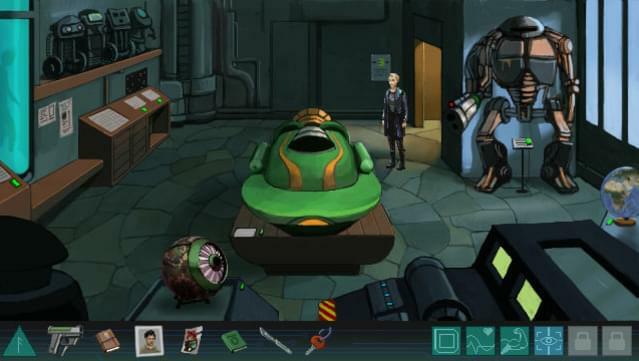 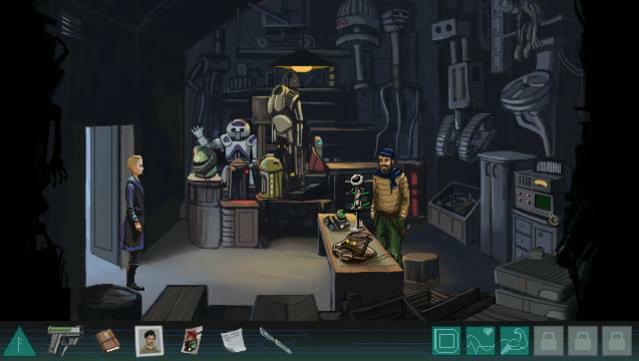 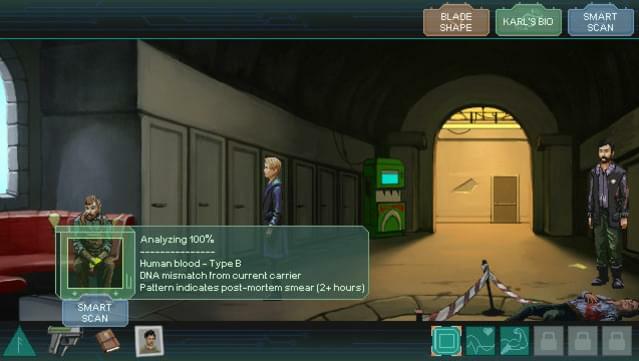 POINT-AND-CLICK INNOVATION: A groundbreaking entry to the point-and-click adventure game genre by the experienced developers of Kathy Rain and The Samaritan Paradox. 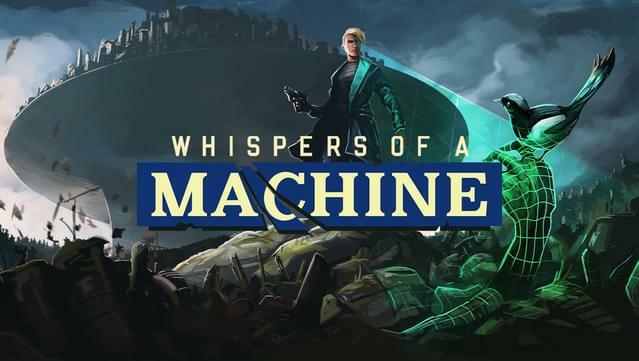 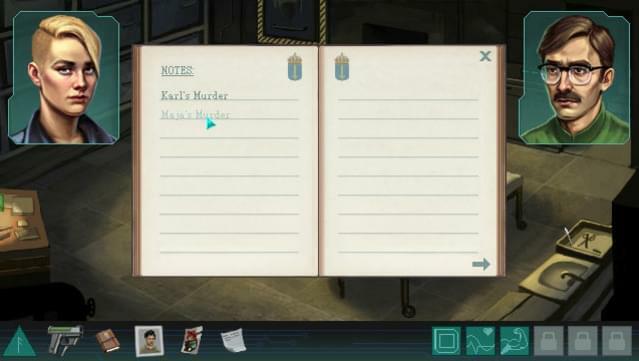 PROFESSIONALLY VOICED: 4,000+ lines of dialogue with full English voice acting, directed by Wadjet Eye Games' Dave Gilbert.